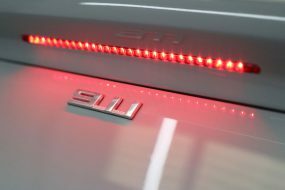 Porsche pride themselves on making high performance cars robust enough to withstand daily use. The 997 is sleek, sporty, powerful and so beautifully put together it would almost be criminal to own one and not drive it every day! 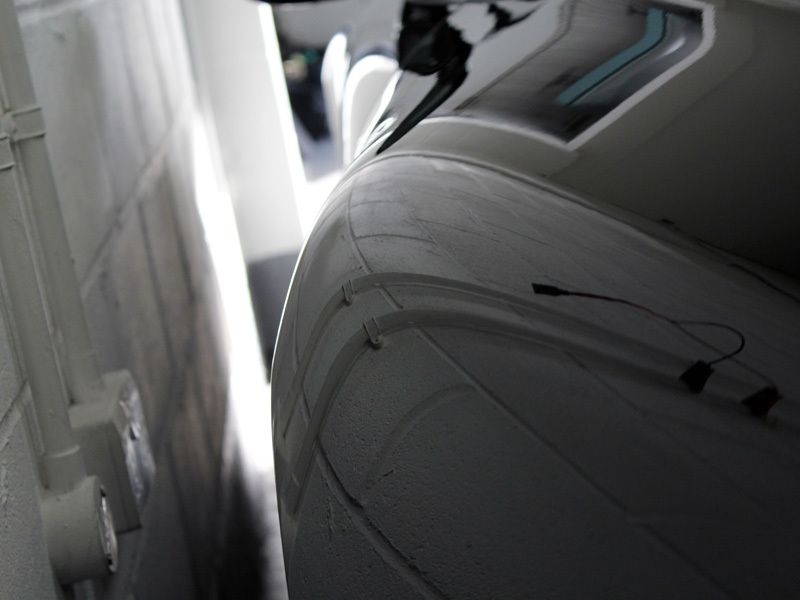 But driving a car every day inevitably means signs of wear and tear collect on the surface. 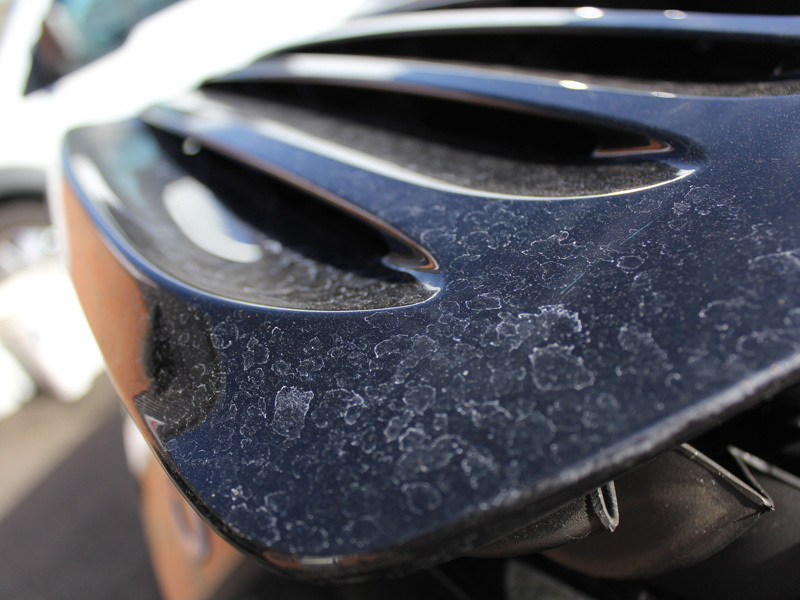 Swirls from poor wash techniques, brake dust build up on alloy wheels, scratches from rogue bushes, rings and belt buckles, not to mention etching from rain, bird droppings and industrial fallout. Booked in for a Gloss Enhancement Treatment this 997 arrived at the Ultimate Detailing Studio with a severe case of rain drop etching. Chemicals washed out of the atmosphere by rainfall bond with the surface of paintwork quite easily and left untreated will cause permanent damage to the lacquer. 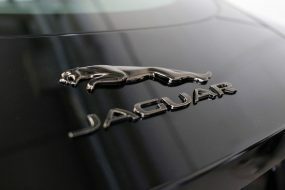 Initially the bodywork and wheels were treated with Bilt-Hamber Korrosol to remove iron particles. The colour change function shows the product is working on the contamination, shrinking the particles forcing them to break their bond with the lacquer, allowing the contamination to be freely rinsed away. 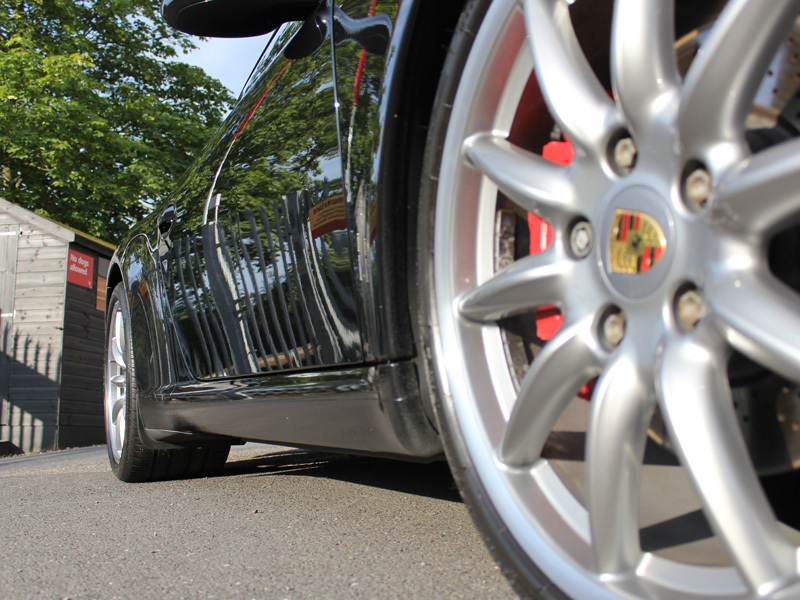 Next the 997 was degreased using Bilt-Hamber Surfex-HD, a water-based degreasing solution which removes silicones, greasy grime and traffic film. After rinsing, the car was covered with Ultimate Snow Foam to lift larger particles of dirt and grit away from the surface of the paintwork. 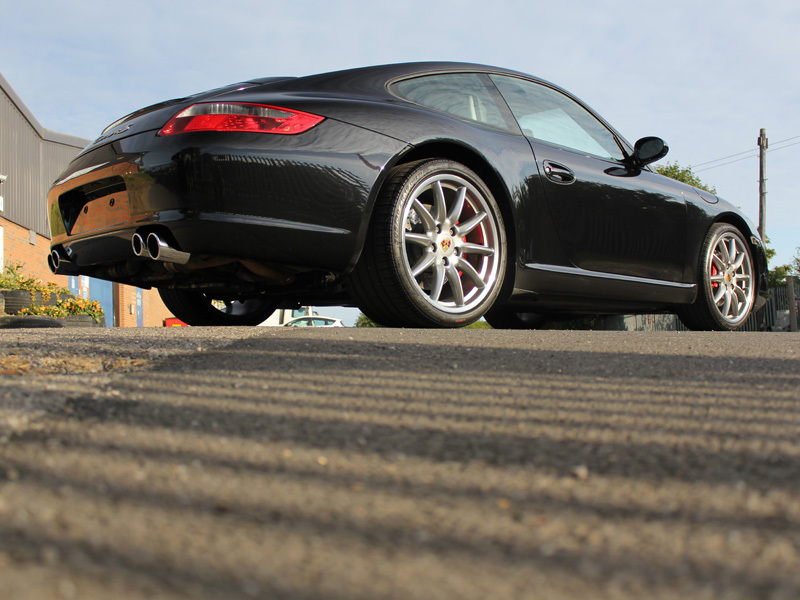 The 997 was rinsed free of suds before being Ultimate Snow Foamed again and any remaining bonded contamination was removed using a Dodo Juice Square Sponge Clay Pad. 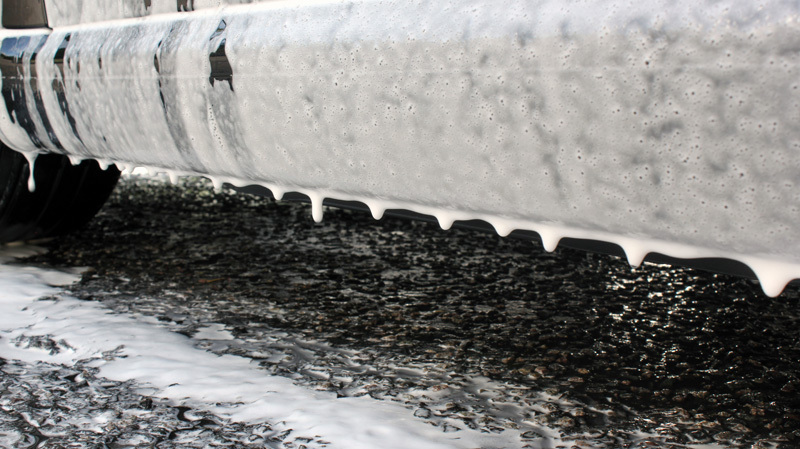 The foam acts as a lubricant to allow the pad to slide over the bodywork whilst the pad pulls contamination away from the surface of the paint. After the degreasing, decontamination and pre-cleaning was completed the 997 was washed using the Two Bucket Method, a Meguiar’s Lambswool Wash Mitt and Gtechniq G-Wash Shampoo. 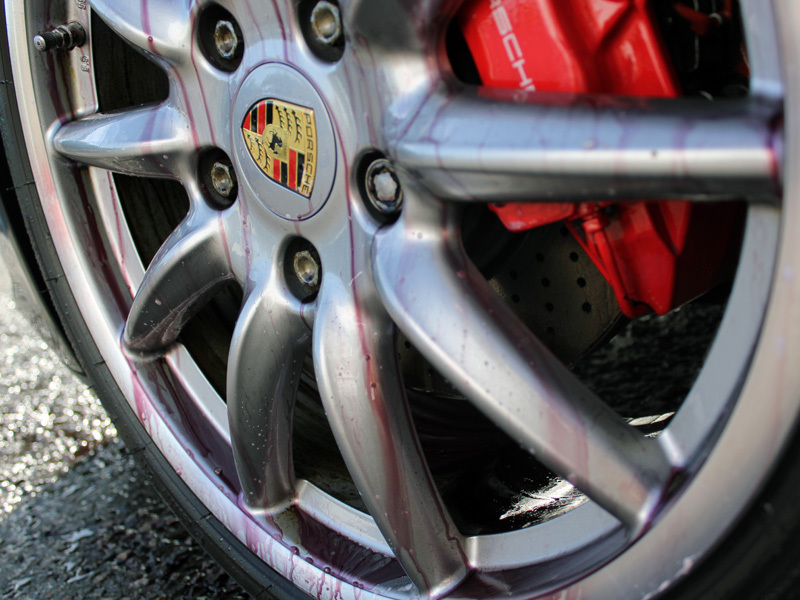 The suds were rinsed away and an Aqua Gleam deionising water filter connected to the hose to give the 997 a final, pure water rinse. To tackle the severe etching the SCHOLL Concepts Purple Polishing Pad with SCHOLL Concepts S3 Gold High Performance Cutting Compound was used with a FLEX PE14-2-150 Rotary Machine Polisher. 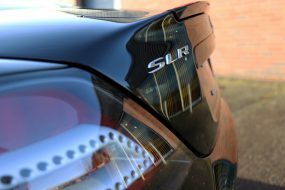 SCHOLL Concepts S40 Anti Swirl Compound with a 3M Black Finishing Pad were selected to refine the paintwork. The result was a sleek, glossy surface. 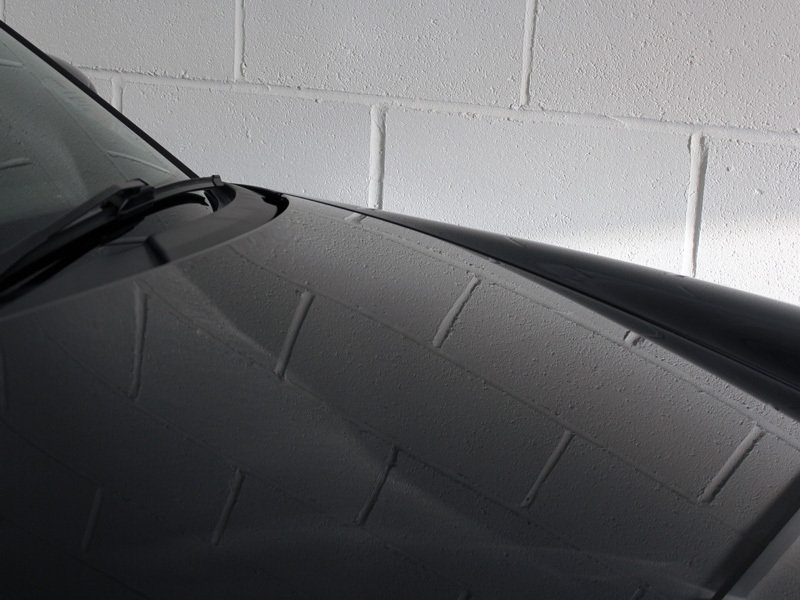 The paintwork was cleansed using Gtechniq Panel Wipe, a cleanser with aromatic solvents which dissolve silicones and polish residues, leaving the surface completely bare and ready for a sealant layer. This is vital to ensure the sealant (in this case, Gtechniq Crystal Serum) can form the maximum number of bonds possible with the paint lacquer to give lasting protection. 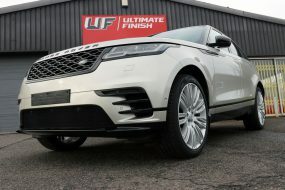 Gtechniq Crystal Serum is a nano-technology based sealant which forms an extremely hard, chemical and swirl resistant barrier, protecting the paintwork underneath. 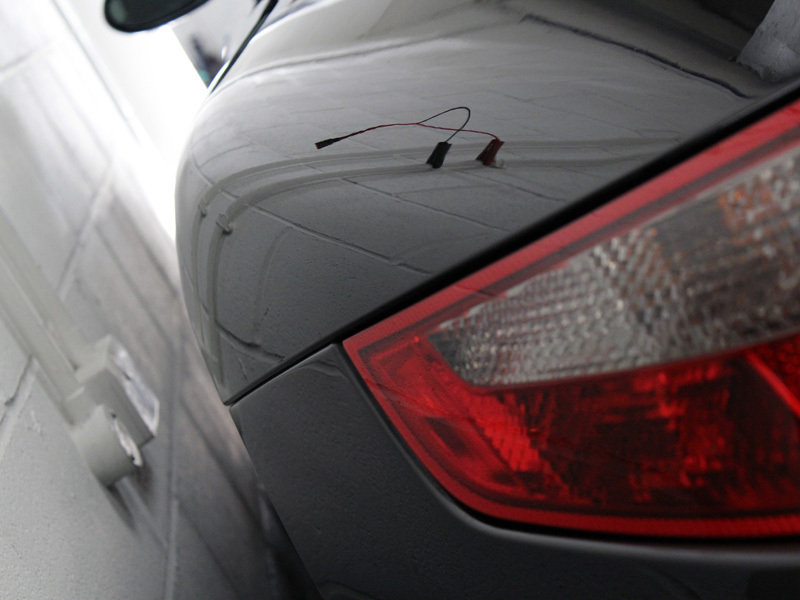 Due to the nature of the sealant it is available for application only by professional detailers. 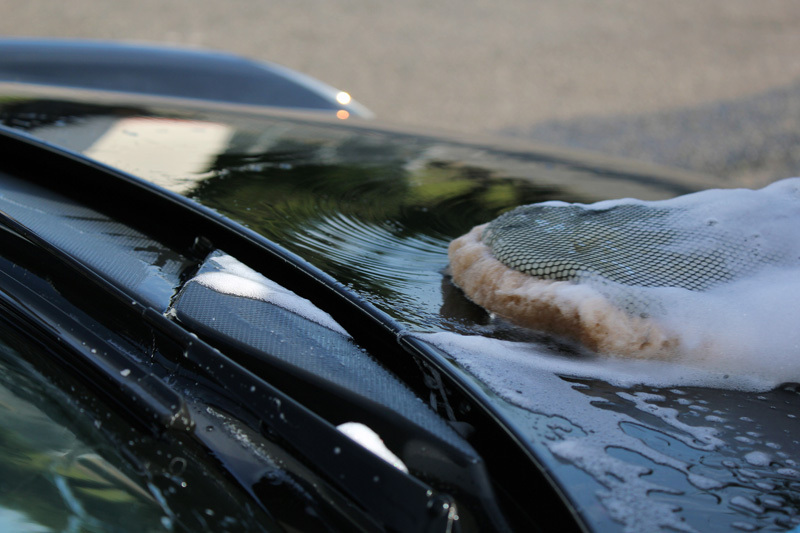 The glass was cleaned using Gtechniq G6 Perfect Glass, a pure cleaner which does not contain fragrances or colourings – substances which typically are oil based and therefore cause smearing. Then the glass was sealed using G1 ClearVision Smart Glass, a hydrophobic sealant which encourages rain water to bead and blow away. This makes driving in bad weather conditions easier and less tiring for the driver. 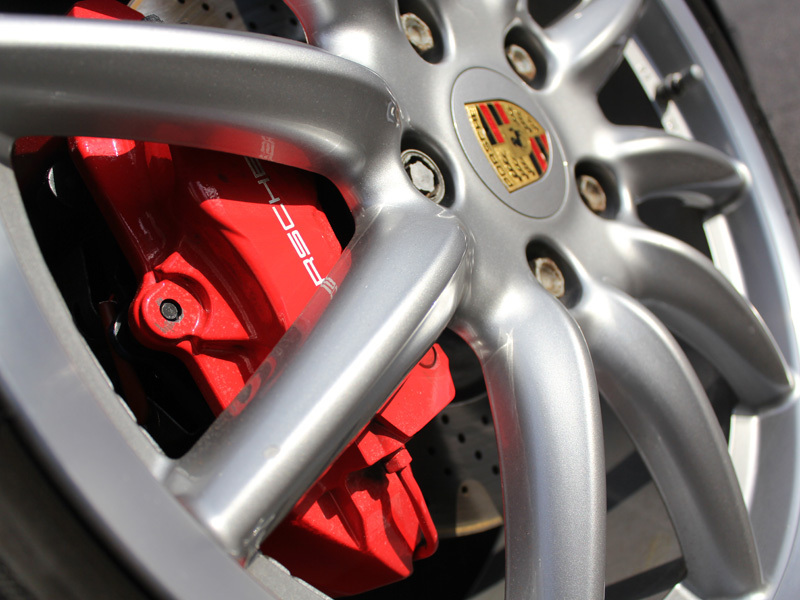 The wheels were cleansed with Panel Wipe before being protected with Gtechniq C5 Alloy Wheel Armour, a heat resistant coating that helps to prevent brake dust, tar and road grime from bonding to the surface. The exhaust tips were cleaned using M1 All Metal Polish, a chemical cleaner which does not scratch or mar sensitive metals. 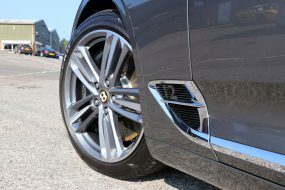 The tyres were dressed using T1 Tyre ‘n’ Trim, a long lasting tyre treatment which provides a natural sheen which does not sling off. The transformation was nothing short of remarkable and when the customer arrived to collect his car he hardly recognised it!